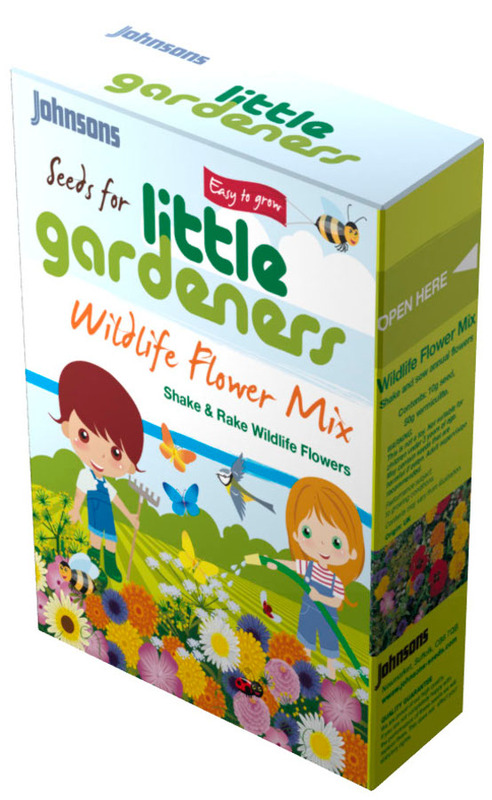 Get little ones interested in gardening with this Little Gardener’s wildflower seed mix. Pretty butterflies will be attracted to your garden with the nectar and pollen rich flowers. It is so simple to do, just shake the contents of the box where you would like them to grow and enjoy watching the colourful flowers grow through summer. Plant Class: Half Hardy Annual (HHA), Half Hardy Perennial (HHP), Hardy Annual (HA), Hardy Perennial (HP). Caution: Not suitable for children under 3 years of age - parental supervision is recommended. 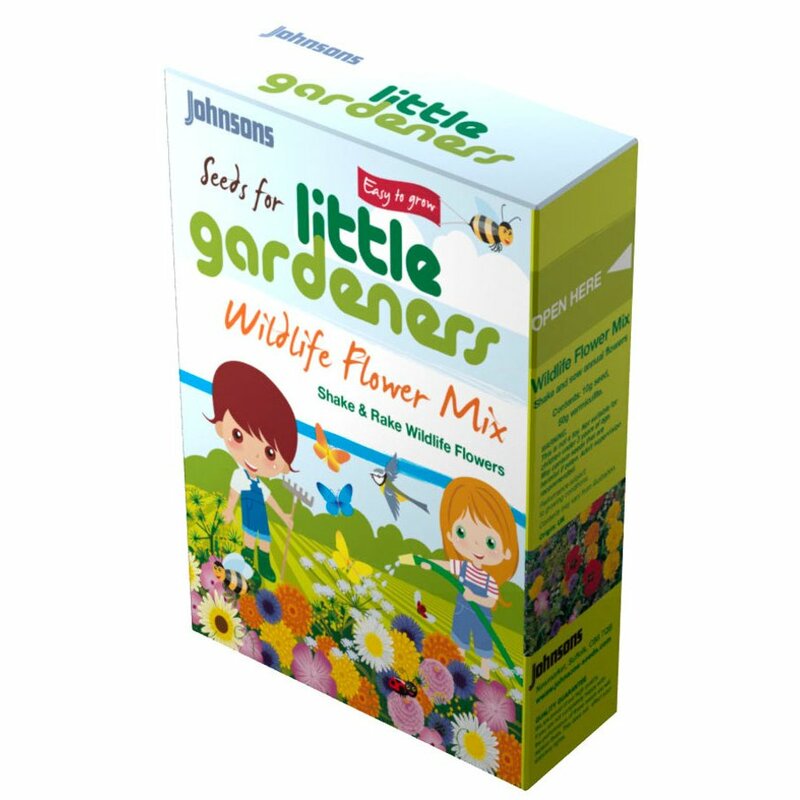 The Johnson's Little Gardener's Seed Mix - Wildflowers product ethics are indicated below. To learn more about these product ethics and to see related products, follow the links below. There are currently no questions to display about Johnson's Little Gardener's Seed Mix - Wildflowers.